Happy graduation!. I made this quickly for my sister's graduation card. xD. 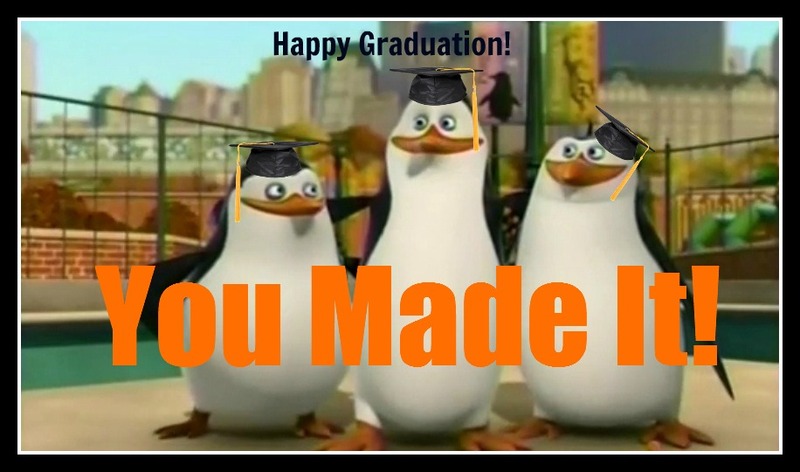 HD Wallpaper and background images in the पेंग्विन्स ऑफ मॅडगास्कर club tagged: penguins of madagascar.